Hydraulic-Serious Street / Strip effort. 383 needs 3000-3500 stall. 440 needs 2500-3000. 750 to 800 CFM carb. & headers 3.91 gear up. 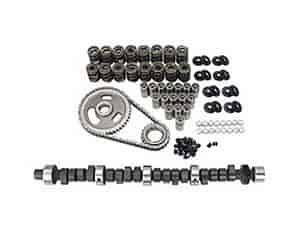 Does COMP Cams K21-242-4 fit your vehicle?